Bravo and Fox have decided to pick up another season of "Top Chef" and "Kitchen Nightmares," respectively. 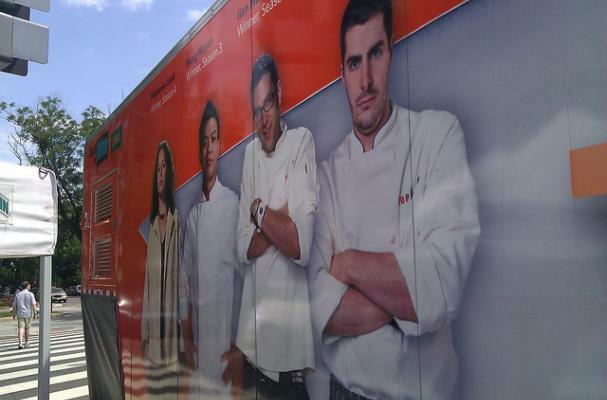 It will be the 10th season of "Top Chef" and the fifth season of "Kitchen Nightmares." "It's great to be back for a fifth season," Ramsay said in a statement. "Who knew there were that many nightmares to be had?" On the "Top Chef" side, Padma Lakshmi and Co. will start open casting calls on Feb. 21.